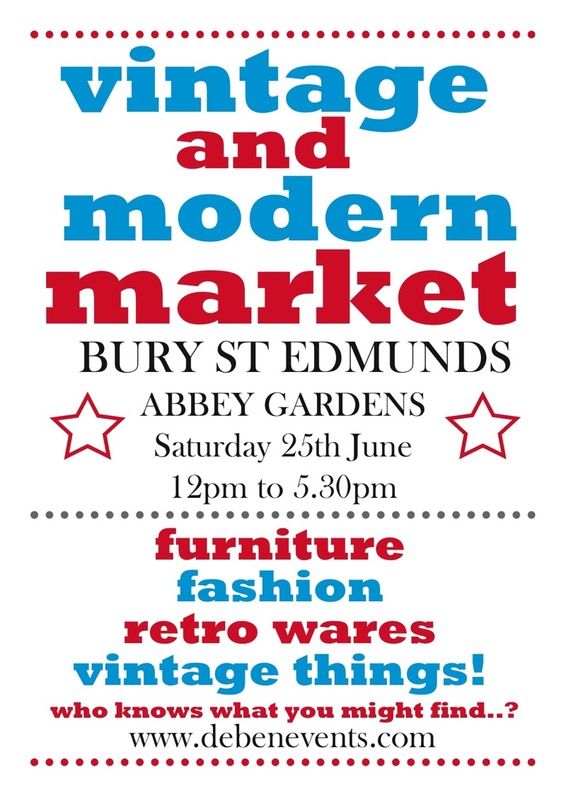 If you happen to be in the vicinity of Bury St Edmund's tomorrow please come and say hello to me at the Handmade at Poshyarns stall in the Abbey Gardens. I promise not to bite. I'm going to try very hard to come tomorrow but you know how things can be. All best markety wishes for both events. You're bound to sell lots and lots! Hope that you have a good weekend - would love to come and visit if I was nearer. I will be mainly working on quilts this weekend with some gardening if weather permits! Have a fabulous day! How I wish that I did not live an ocean away. I would love to see everything at the fair. Oh I wish I could come see you! Best wishes for a fabulous market weekend! 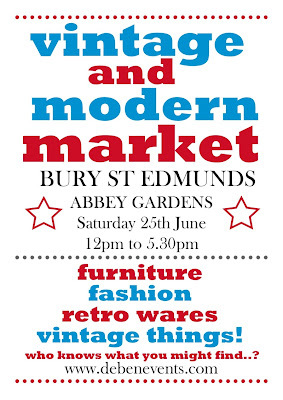 I'm only in Bury every other weekend - can't believe it's not this weekend! Would have been so nice to come up and say hello - even if, like you in your previous post wrote, I find it a bit scary to meet someone for real when you've known them online! Hope you have a lovely day - the vintage market last year was nice - actually, in a way I'm glad I can't go because 12yo would spend far too much time and money there! Hope it goes well tomorrow. We have one in Woodbridge , not far from me, next weekend. I do like to support them as they are organised by an old school friend. Fingers crossed for the sun - it's not too bad here, in our part of the east......at the moment.